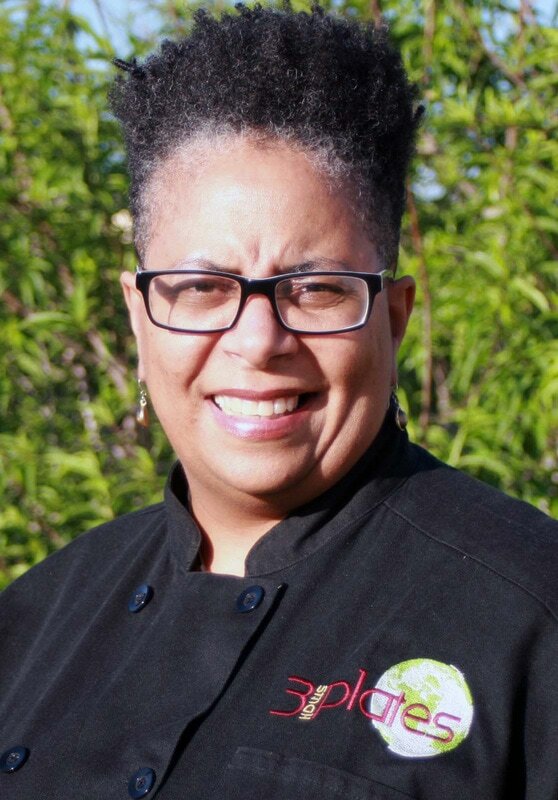 At 14, Chef JRodi (Jen) was introduced to European cuisine by no fault of her own, having ordered fried chicken in Spain, London and Mexico. She quickly discovered there were many interpretations between cultures. Her fascination with food developed into reading every recipe that she could get her hands on, often imagining the flavors, studying the ingredients, and discovering new recipes amid the Southern delicacies that she grew up eating. One summer, while reading recipes that no longer piqued her interest, she stepped into the kitchen to prepare beef bourguignon, under the watchful eye of her mom. ​ Jen was hooked. In her first apartment, shortly after college, she frequently gave cooking demonstrations to a group of masks on her kitchen walls. 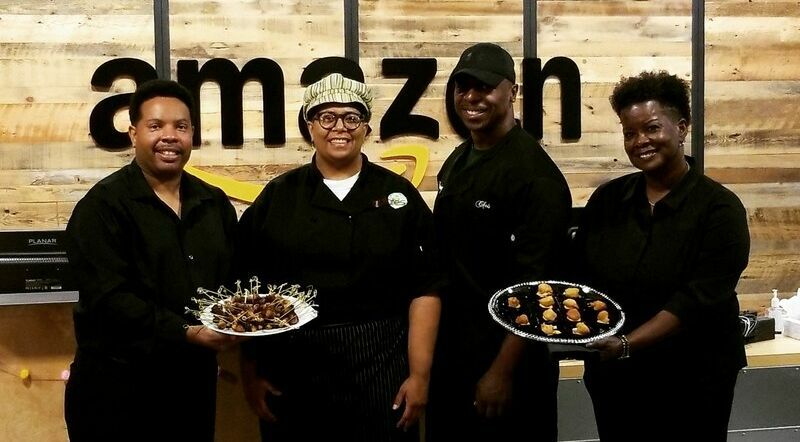 Eventually, her passion for entertaining and the love of cooking evolved into 3 small plates LLC, a contemporary tapas catering company specializing in quaint, intimate parties of 40 people (more) or less. ​​Drawing on her European travels, Spain and Germany residences, family heritage along with a culturally-diverse group of friends and the love of food, Chef Jrodi cultivates one-of-a-kind flavors and dishes for guests to experience the artistry of Europe without leaving the their residence or venue. cohesive trio that helps make my job easier & less stressful. They're my right hand, left elbow and right knee. Respectfully, they keep me on my toes with tons of laughter and total fun. I wouldn't have it any other way.